As Harrogate prepares to become the centre of the sporting world for cycling in September 2019, St Helena's prepares to welcome the UCI Road World Championships and the Men's Elite Road Race is passing right by St Helena's Caravan Park! 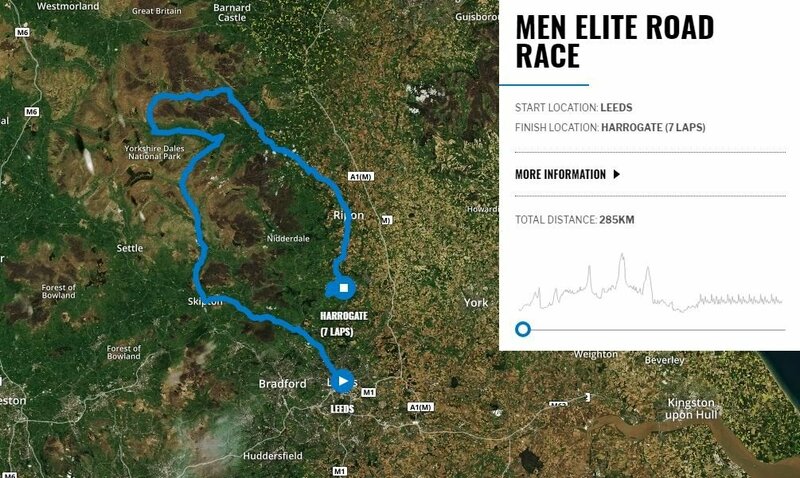 On the 29th of September, the route begins in the centre of Leeds, before exiting the city and reaching St Helena's, before making their way over the Chevin and through to Otley. At St Helena's you are in a prime location to watch the race, with the finish in Harrogate being just a 12 mile drive or ride from the park. 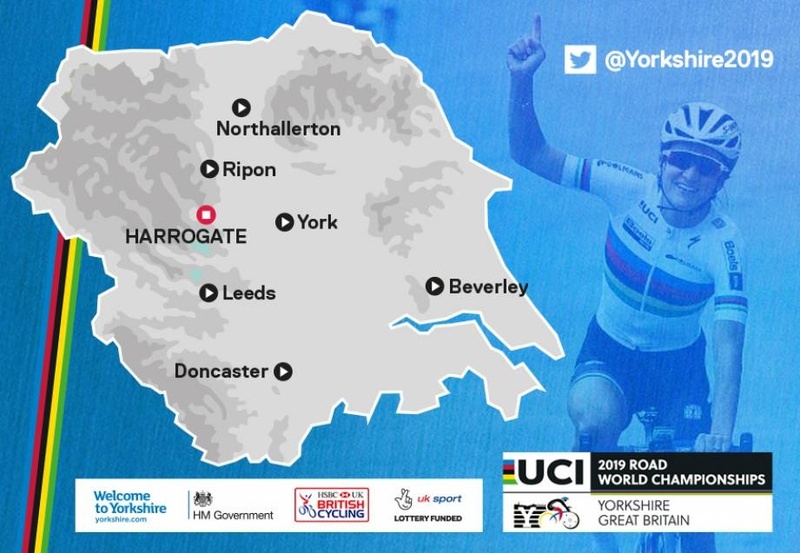 The Women's Elite Road Race passes through Otley (just 3.5 miles away from the site) on the 28th of September, along with 9 other races/time trials in the Yorkshire area. Click on the image to find out more about the races. All we offer allows access to all facilities, including the toilet block with showers, elsan point, washing up area and disabled toilets and shower.